Grizli is a special bread maker. Specially designed for bad flours with great relaxation. Improver for maximum volume, freshness, great appearance, good elasticity and taste. Stability during fermentation. Suitable for bread made with type flour. The products have a good volume, a good coloration of the bark and a soft centerline. 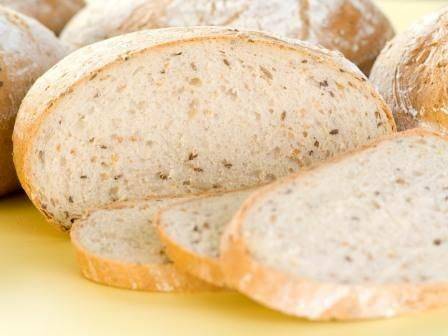 Bread keeps fresh and can be cut before packing.